In this interview I talk with Matthias Höfs (German Brass) about the importance of sound and how your sound can be developed. Excellent, I learned so much from this interview. 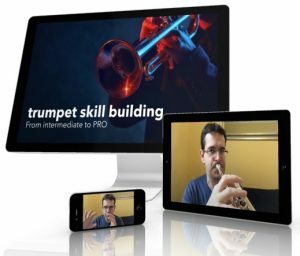 Please continue, all of these video’s expand every Trumpet Players Horizon!